View fall colours like you have never seen them before. And get the best of both worlds! This tour includes the famous Agawa Canyon Train Tour and then on the following date, a deluxe private brunch followed by a 3-hour afternoon boat cruise through the spectacular 30,000 Islands of Northern Ontario. The 30,000 Islands of Georgian Bay represent the world’s largest freshwater archipelago and there is no better time to visit than during the vibrant fall colours season. 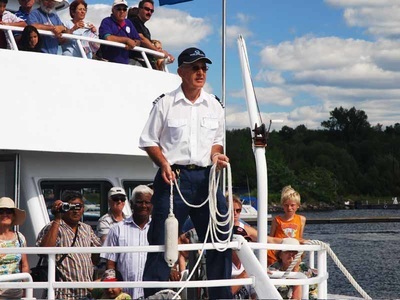 Watch the captain bring the ship surprisingly up-close to the rugged shoreline as the ship takes you through the Hole in the Wall and past Killbear Provincial Park and Massassauga Provincial Park, through the channels of the outer islands and the Rose Point Swing Bridge. One night hotel accommodations at either the Quattro Hotel & Conference Centre or at the Water Tower Inn, both rated as one of the best hotels in the city. One night hotel accommodation at either Fairfield Inn or Hampton Inn in Sudbury. 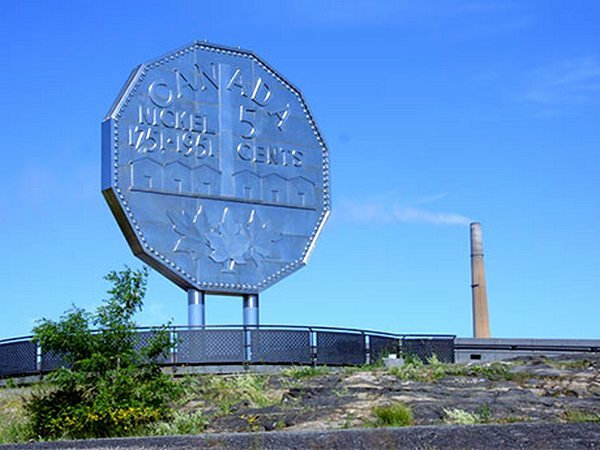 Escorted tour with ShortTrips.ca tour director available 24/7 throughout the trip. Additional pickups can be made in Port Severn and other points along Hwy 400 & Hwy 69 upon request. $50 deposit required to reserve your seat. Full payment of the balance is due Aug 18, 2017. An email reminder will be sent closer to the payment due date. Payments are non-refundable once paid. 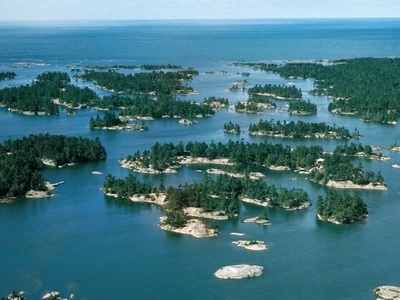 On day 1, we travel by bus from Toronto to Sault Ste. Marie, stopping for breakfast, lunch and afternoon break. 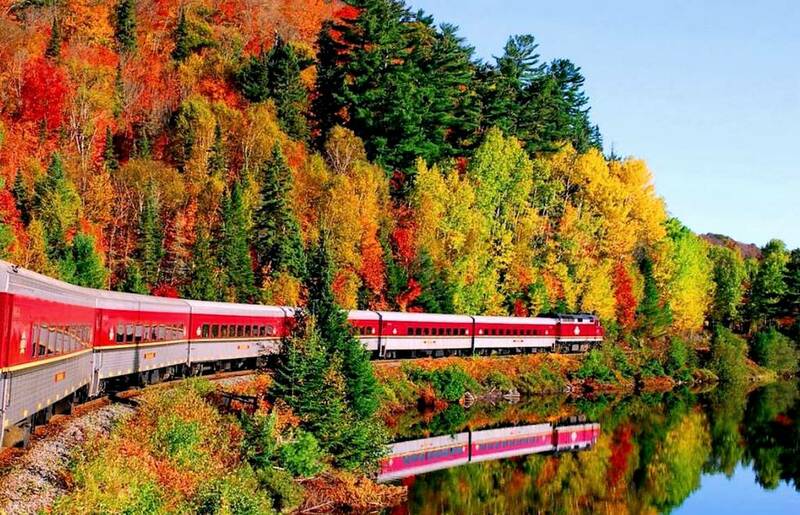 On day 2, we spend our day aboard the Agawa Canyon Tour Train operated by Algoma Central Railway. The travel to Agawa Canyon is impressive itself and takes about 4 hours. 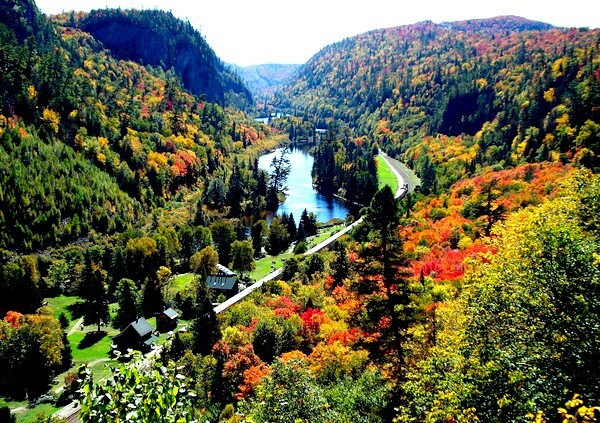 Once in Agawa Canyon, the train stops for about 1.5 hours to allow you to explore the wonder of the canyon, hike to the numerous waterfalls and even climb the lookout tower for those once in a lifetime views. And then the train returns to Sault Ste. Marie, we stop for a short dinner break and then make our way to our hotel in Sudbury. 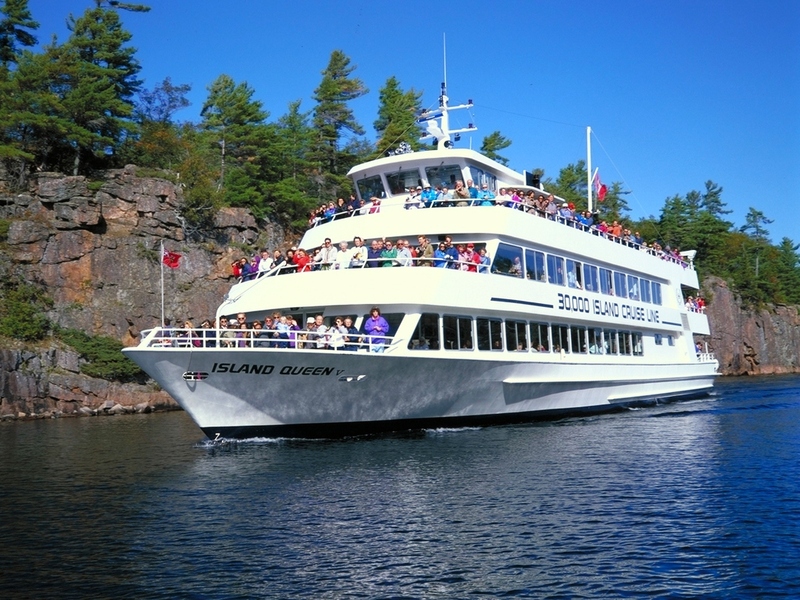 On day 3, we check out of our hotel and travel to Parry Sound for our deluxe brunch and then board the Island Queen boat for a relaxing 3-hour boat cruise through the 30,000 Islands of Georgian Bay. And then we make our way back to Toronto with a stop along the way for dinner. Deposit of $50 required to reserve your seat. Deposit is non-refundable once seat has been reserved. Full payment of balance is due by Aug 18, 2017. Full payment is non-refundable once paid. Your seat is fully transferable to anyone else at any time without penalty. There is no charge for name changes or transfer. We're off on an another exhilarating 3-day bus trip via deluxe highway motor coach for a tour on Algoma Central Railway's world famous Agawa Canyon Train Tour. 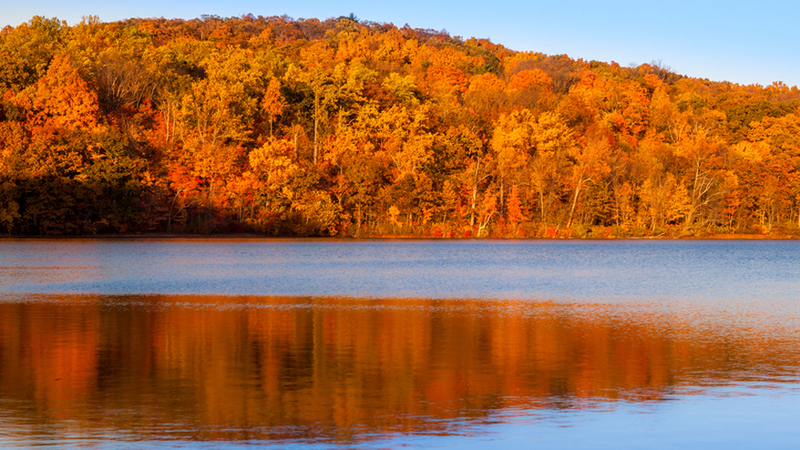 View the fall colours like you have never seen them before. Algoma Country is ablaze with colour during the last two weeks of September and for decades the Canyon Tour has been a favourite way to experience some of the most spectacular fall colours in North America. The train departs from Sault Ste. Marie train terminal at 8 AM and returns at approximately 5 PM. 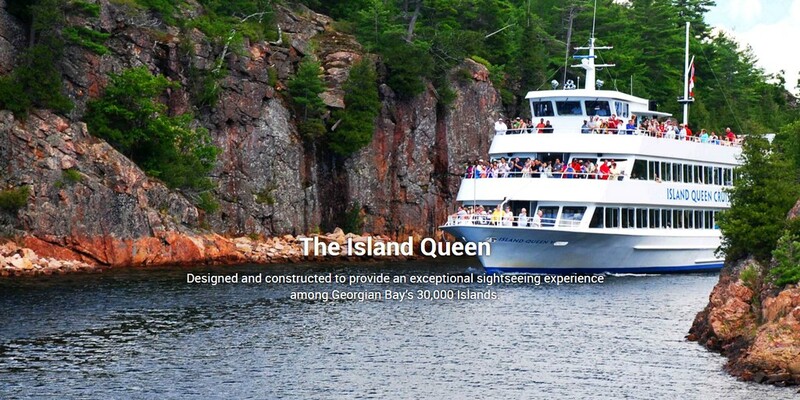 The Island Queen is a modern 132 ft. cruise ship, specially designed with easy maneuverability and a shallow draft, allowing our captain’s to meander into remote waterways and up-close to the natural beauty of the islands. The ship’s twin diesel engines are designed to provide an extremely quiet, smooth and stable cruising experience. The Island Queen is designed to maximize comfort and viewing quality. 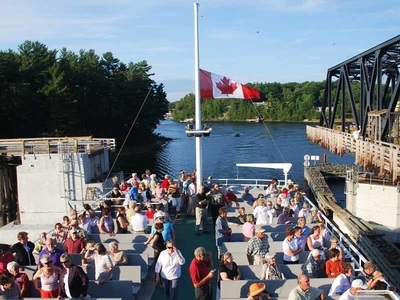 The ship features comfortable seating and large viewing windows, spacious outside observation decks, a snack bar, a full commentary and heat for cooler spring and fall days. Passengers can move about freely during the duration of the cruises.